Fully comprehensive and customizable solutions powering over 30 financial institutions across ASEAN. Mobile One-Time Password (OTP) act as an additional security layer (2FA) beyond usernames and passwords to gain access to secure banking related engagements. 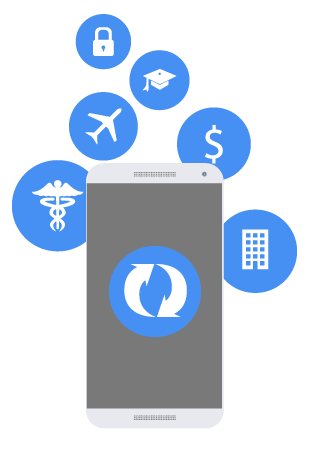 Efficient, multi-channel delivery of alerts, transactions and facilities status such as credit card usages, loan payment reminders and deposits clearing. Mobile CRM / marketing capabilities for enhanced real-time user experience and engagements. Example loan facilities, credit cards applications and banking investments opportunities enquiries to birthday greetings. Enables real-time / remote verifications for engagements such as online banking consultations, mobile activation of bank cards and ATM card-less withdrawals. 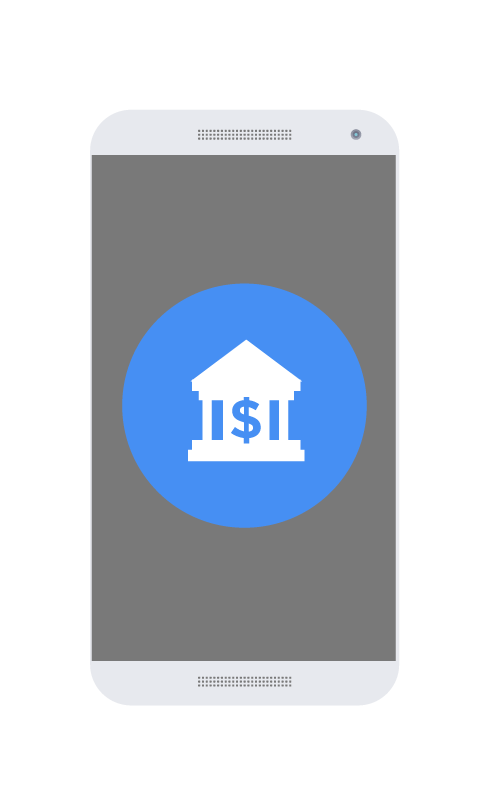 Monetization of banking value-added services like transaction alerts and news.